The love parents have for their children is unconditionally. It flows in the second your first is born and is the most amazing feeling ever! They are part of you, the greatest gift you will ever receive. When you become a parent, you learn how to love someone without expecting anything in return, you find out what real love is. I can not imagine the horror and the suffering that a parent endures when the loose a child to an accident, disease, drugs or crime. On Friday night the mother of Dylan Klebold gave her first televised interview since her son and classmate Eric Harris, killed 13 people at Columbine High School nearly 17 years ago. 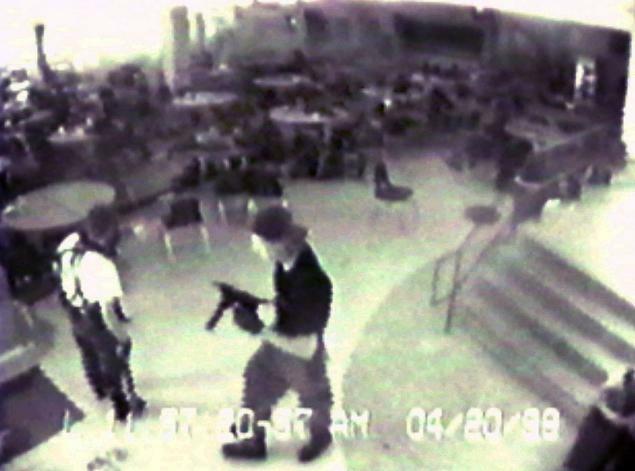 During the special edition of 20/20, Klebold talked about living with the agony of knowing the pain her son had inflicted on so many families. To this point she had remained reclusive, refusing to talk to the media. In 2009, after a number of requests form Oprah, she penned an essay, “I Will Never Know Why,” for O: The Oprah Magazine. She still has trouble calling her son a “killer". She never says he killed or murdered, saying it is hard to use harsh language to capture the magnitude of what her son did. As a parent, I have striven to teach my kids right from wrong, to give them the tools they need to be moral, law biding members of society. It is the best any of us can do.